James Maury “Jim” Henson (September 24, 1936 – May 16, 1990) was an American puppeteer, artist, cartoonist, inventor, screenwriter, actor, film director and producer. He became famous in the 1970s when he joined the children’s educational television program Sesame Street, and there helped develop characters for the series. 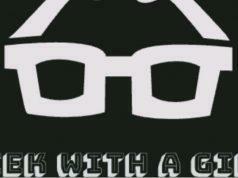 He also appeared in the sketch comedy show Saturday Night Live. In 1976, after scrapping plans for a Broadway show, he produced The Muppet Show. He won fame for his creations, particularly Kermit the Frog and Ernie, and he was involved with Sesame Street for over 20 years. He also had frequent roles in Muppets films such as The Muppet Movie and The Great Muppet Caper, and created advanced puppets for projects like Fraggle Rock, The Dark Crystal, and Labyrinth. During the later years of his life, he also founded the Jim Henson Foundation, and Jim Henson’s Creature Shop. He won two Emmy Awards for his work on The Storyteller and The Jim Henson Hour (source: wikipedia). 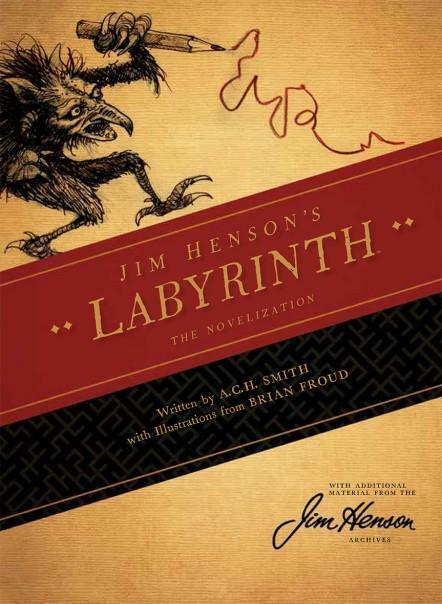 Two of Jim Henson’s Masterpieces – both who developed a cult following – is Labyrinth and The Dark Crystal. 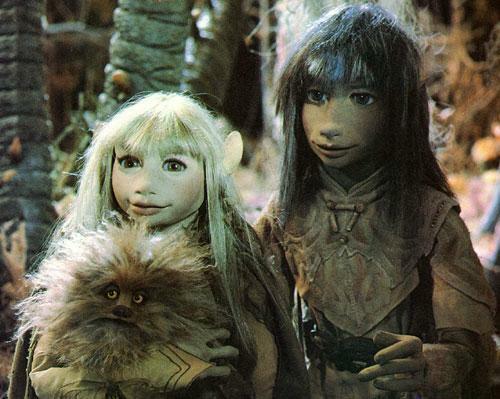 The Dark Crystal is a 1982 American–British fantasy film directed by Jim Henson and Frank Oz. 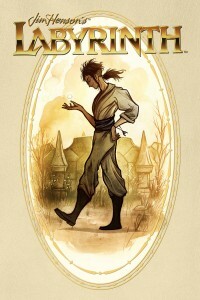 The plot revolves around Jen, an elflike ‘Gelfling’ on a quest to restore balance to his alien world by returning a lost shard to a powerful but broken gem. Although marketed as a family film, it was notably darker than the creators’ previous material. The animatronics used in the film were considered groundbreaking. The primary concept artist was the fantasy illustrator Brian Froud, famous for his distinctive faerie and dwarf designs. Froud also collaborated with Henson and Oz for their next project, the 1986 film Labyrinth, which was notably more light-hearted than The Dark Crystal. 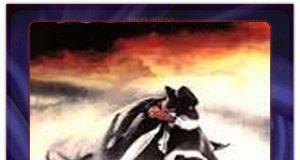 The film stars the voices of Stephen Garlick, Lisa Maxwell and Billie Whitelaw (source: wikipedia). 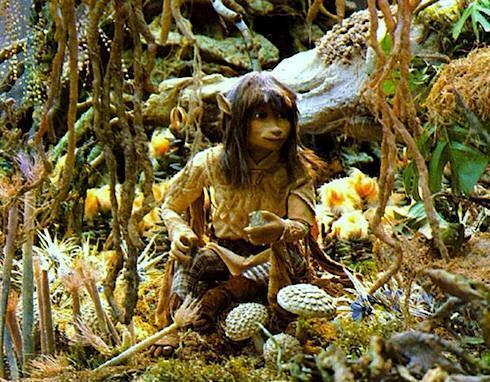 The last Gelfling left on Thra, a male named Jen, was saved and raised by the Mystics. 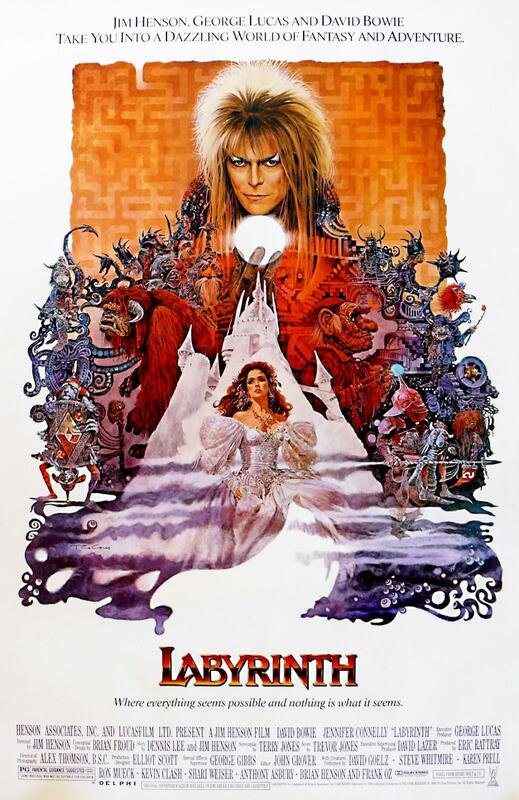 Jen is sent by his dying master on a journey to heal the Dark Crystal. If Jen succeeds, the world will be saved; but if Jen fails, the Skeksis will rule the land forever. On his quest to The Castle of the Crystal, Jen meets Kira, another Gelfling. The two must battle the evil Skeksis and save Thra (source: http://muppet.wikia.com/wiki/The_Dark_Crystal). When Jim Henson began work on The Dark Crystal in 1977, he had no story, just a sense of the kind of fantasy world he wanted to create. 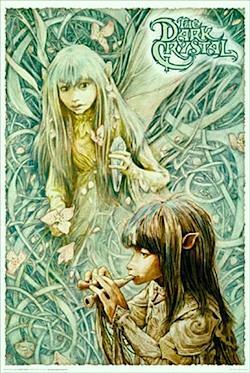 Henson was beginning to visualize the creatures that would inhabit this world of good and evil when he discovered The Land of Froud, a collection of drawings by Brian Froud. Henson immediately contacted Froud, who agreed to act as the project’s conceptual designer. 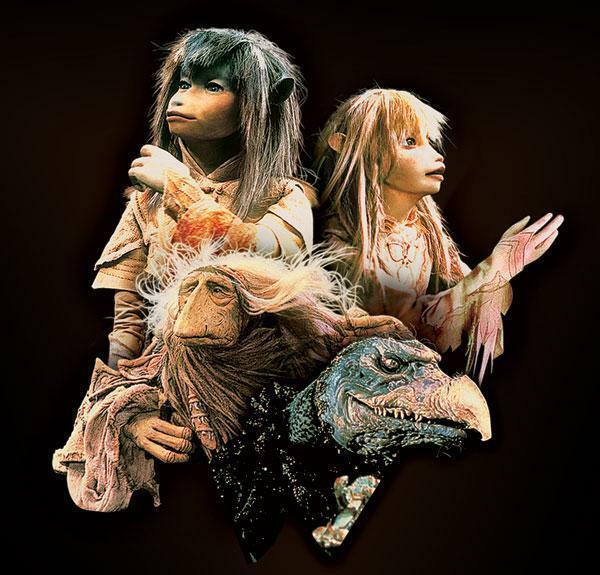 In addition to the state-of-the-art puppets, special visual effects also played a crucial role in bringing the world of The Dark Crystal to life. The test screenings of The Dark Crystal had the Skeksis speaking a language based on ancient Greek and Egyptian, specially created for them by linguist Alan Garner. Jim Henson stated, “My whole approach to this film is visual. I wanted as little dialogue as possible because I believe the story is stronger that way. Dialogue becomes a crutch. If you have all these alien-looking creatures, why should they be talking in English? An early concept was to have the Skeksis just making noises, but in a way you knew what they were saying.” Gary Kurtz responded to the non-English version stating, “The audience thought that they were missing something. 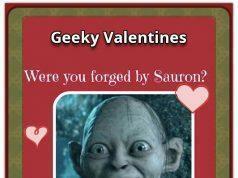 Actually, they didn’t need to understand the Skeksis’ dialogue at those points. The translation of what was being said is really quite banal. The strength of those scenes was instinctively knowing what’s going on…But the Skeksis scenes were quite long. You had to concentrate. The audience wasn’t prepared to do that.” The response of the test audiences led to the replacement of the Skeksis language with English dialogue (source: http://muppet.wikia.com/wiki/The_Dark_Crystal).